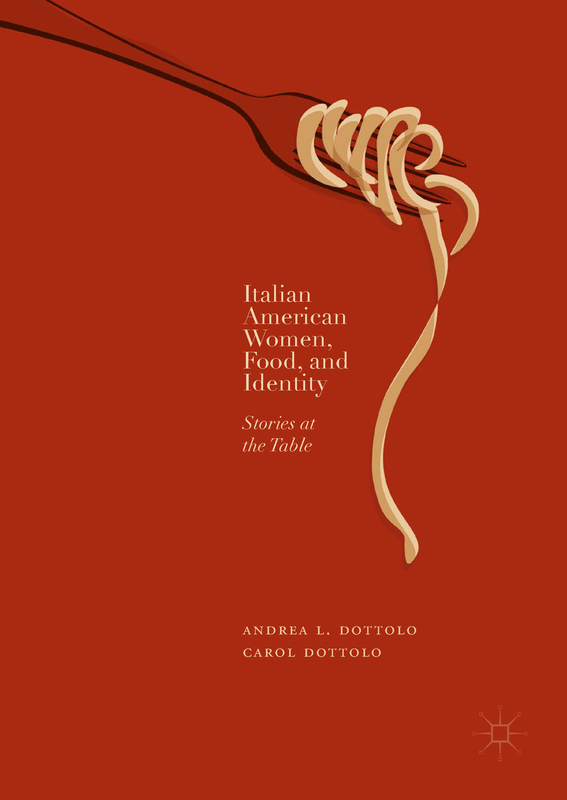 In the narratives collected in Italian American Women, Food, and Identity (Palgrave McMillan, 2018) food represents home, loss, and longing. Food also stands in for race, class, gender, sexuality, immigration, region, place, and space. This mother-daughter research team explores ways in which Italian American working-class women from Syracuse, New York, use food as a symbol and a social vehicle that carries multiple meanings. Because the study centers on the intergenerational transmission of culture, the authors’ relationship, and their similar and disparate experiences, reflects these themes. The “recipe” becomes a conversational bridge to elicit narratives about identity and the self, a means of expressing who we think we are, who we want to be, and who we are not.